The country’s communications ministry has announced that existing phone networks are insufficient for coping with enough phone calls after an emergency, such as an earthquake. Anyone who’s ever experienced one in Japan will vouch for the fact that it’s impossible to place a call for many hours afterwards. To combat the problem, the proposed satellite, which will be launched in 2015, will sport a dish with a 50m diameter – that’s more than twice as large as that on any existing satellite. Normal-sized phones will need modifications to be able to communicate with the new satellite, but nothing on the scale of current satellite phones. 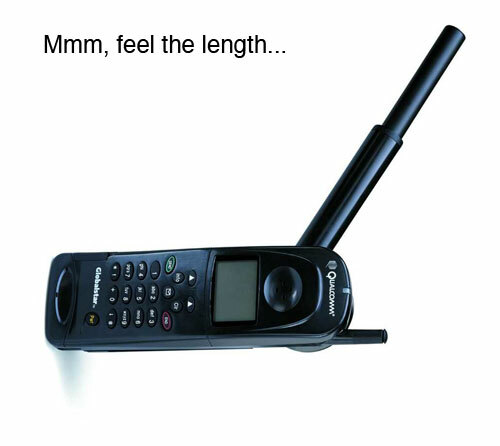 Those typically have swollen antenna larger than the phones themselves and are costly to run, limiting their use to government agencies and certain ‘look-at-me’ professionals. The new system may also be used to provide phone coverage in areas where no ground signal currently reaches, which should mean an end to balancing that nice new handset on top of a filing cabinet to get a signal.